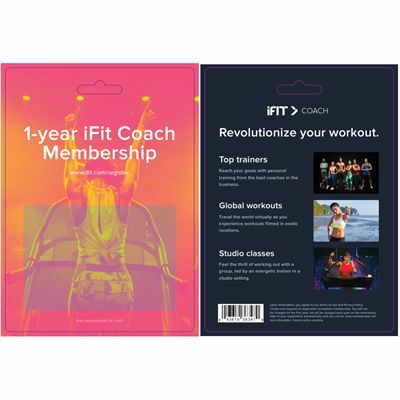 The iFit Coach 12-month subscription lets you bring your training to a whole new level with iFit® Coach experience. The product comes in a physical form as an activation card with a single use code. 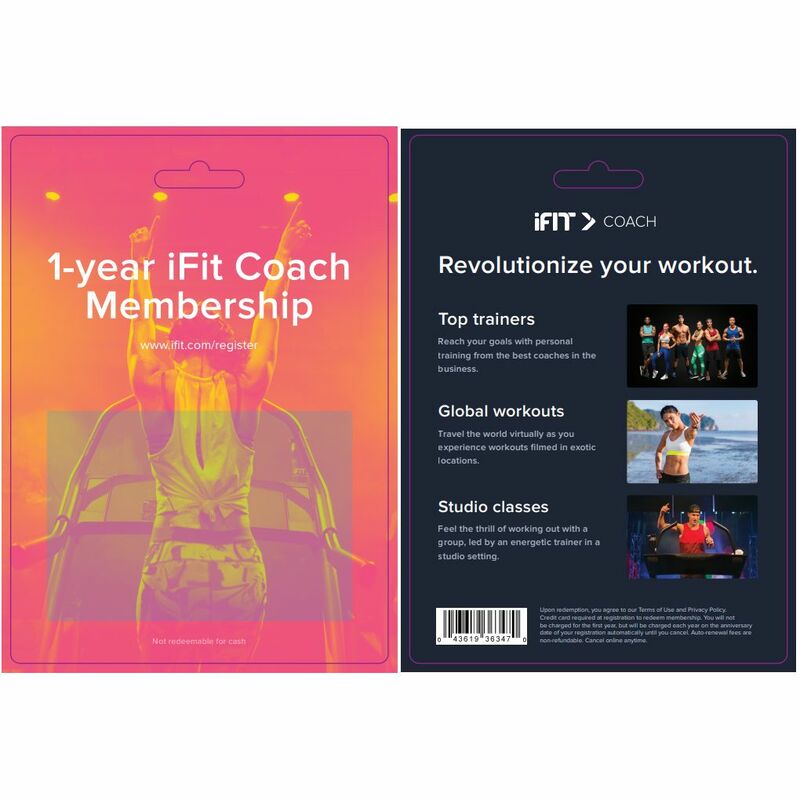 Designed to help you reach your goals faster and revolutionize your workouts, iFit® Coach membership enables you to virtually travel to gorgeous, exotic locations following your trainer through every step. Thanks to iFit® Coach, you get access to plenty of virtual workouts tailored to you and streamed onto your machine, tablet or mobile device. You can cross train with your own equipment, join energetic studio classes and enjoy global workouts led by top personal trainers. To suit your mood and motivation, there is an immense fitness library with an ever-growing list of 1.500 workouts. This immersive and engaging fitness experience allows for getting the most out of your iFit® Coach Enabled machine, challenging yourself with a new workout every day and starting your smart fitness journey. Individual iFit Coach membership allows a single user to use a single machine. Please Note: The subscription code is available only in a physical form – an activation card. for submitting product information about iFit Coach 12 Month Subscription We aim to answer all questions within 2-3 days. for submitting product information about iFit Coach 12 Month Subscription. We aim to answer all questions within 2-3 days. If you provided your name and email address, we will email you as soon as the answer is published. 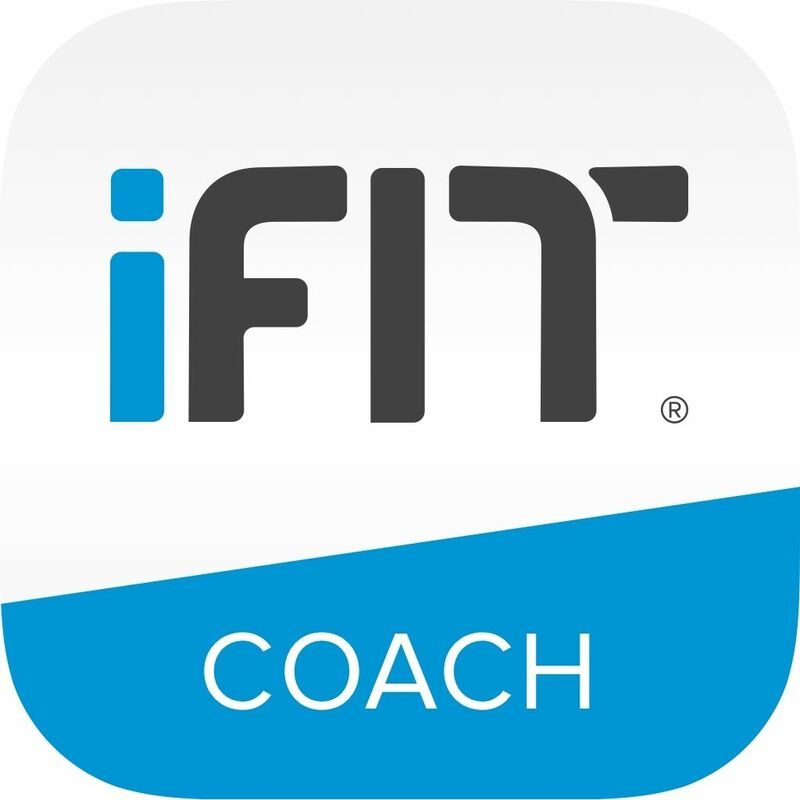 for submitting product review about iFit Coach 12 Month Subscription.